Experiencing these issues with your cold-chain packaging? 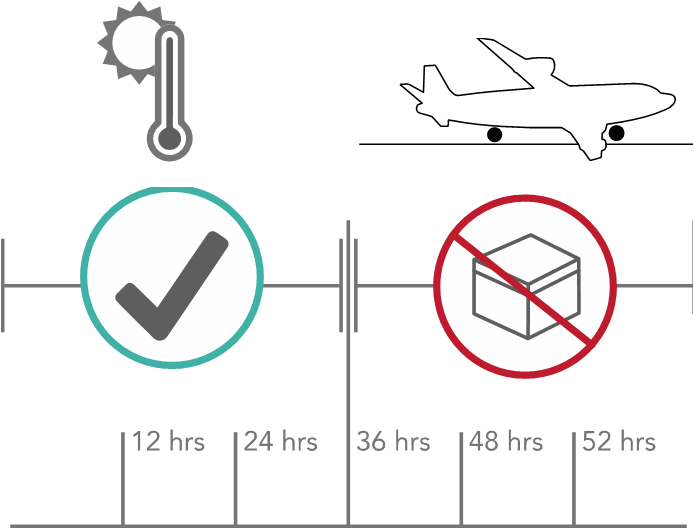 We remove the costly requirement of overnight shipping allowing you to ship via Ground as our products maintain desired temperatures over longer periods of time. Our products are constructed of recyclable and returnable/reusable materials versus EPS which is non-recyclable and formed using fossil fuels. In addition to a smaller packaging profile, select products ship flat and can be assembled in seconds saving warehouse and truck space that would be otherwise taken up by molded EPS packaging. Our pre-qualified and validated solutions can maintain temperatures longer, eliminating rejections or product failures that may not be safe or efficacious to use. Package design is custom fit to the size of your product rather than stock size. Our proprietary solution eliminates the need of expensive custom molds. Get a free cost comparative analysis and free sample at no cost or obligation. 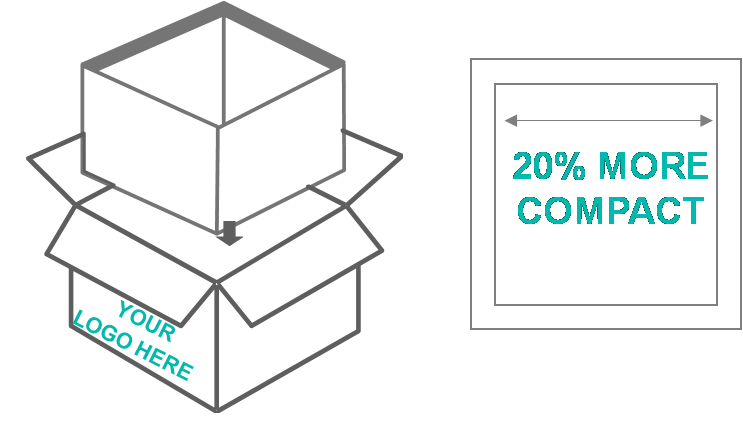 Let us show you how you can reduce your total cost of ownership by 25%.